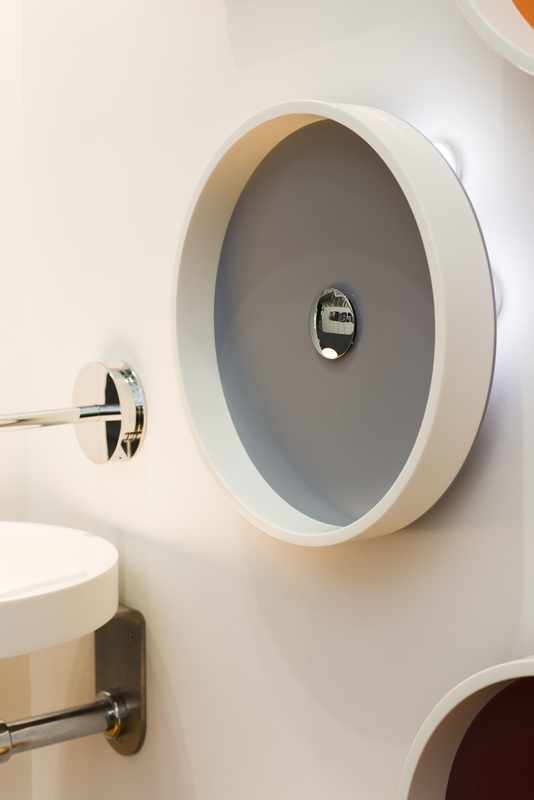 Have you seen our website that is dedicated to the Minosa collection of bathroom basins (sinks) and our bathroom furniture. 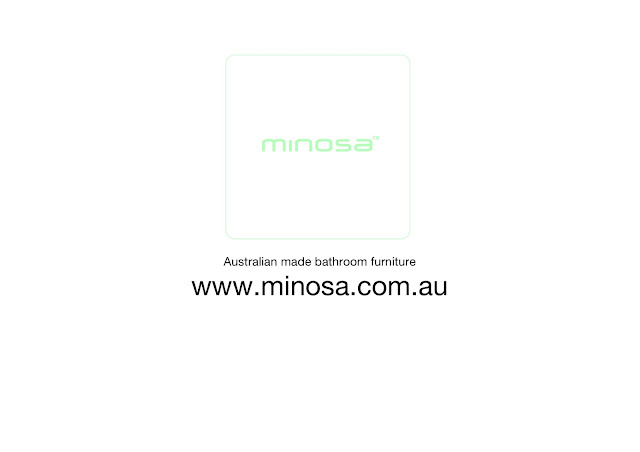 Our pieces are all Australian Made and designed by Minosa. 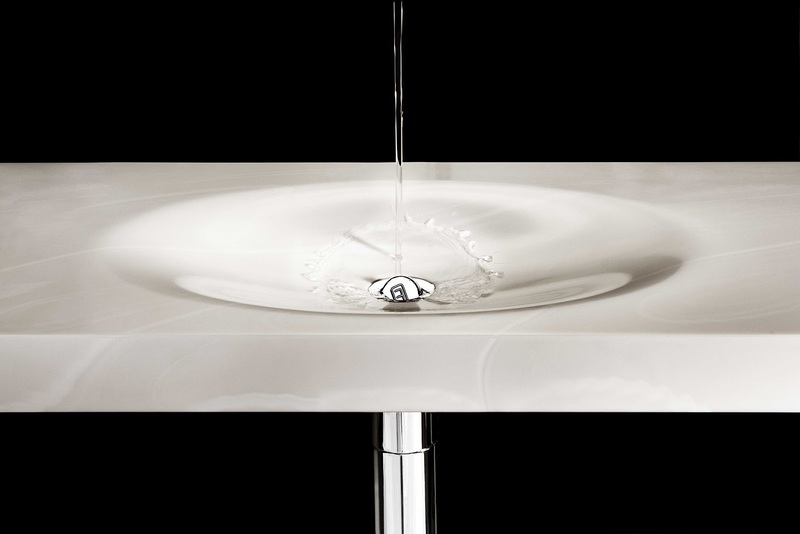 We aim to support local design and manufacture and we hope you do to.